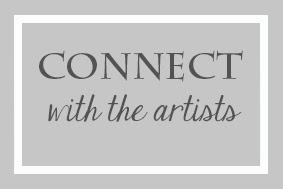 ... on the Shimmerz Paints blog as a new member of their education team. 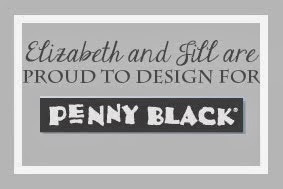 This means I will be "out and about" on the Shimmerz blog once a month with a new video for you featuring their fun paints and sprays along with my favorite Penny Black stamps and dies. From the moment I tried Shimmerz Paints I was hooked. My favorite thing? While they add a beautiful shine and shimmer to my projects, the shimmer does not take away from the bold colors of the paints and sprays. It's like the shimmer only enhances the color. Love. Love. Love. 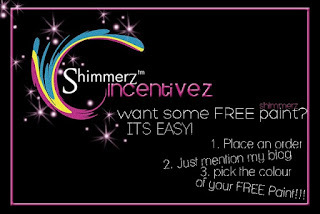 You will find the full reveal AND VIDEO on the Shimmerz blog by clicking HERE. 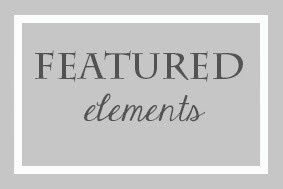 I've had a few questions about the wide variety of products available from Shimmerz. 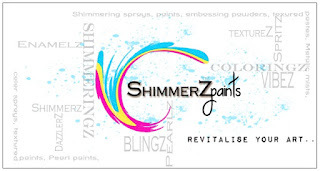 If you want detailed product information, I highly recommend watching the Shimmerz Shortz videos by the talented Missy Whidden. 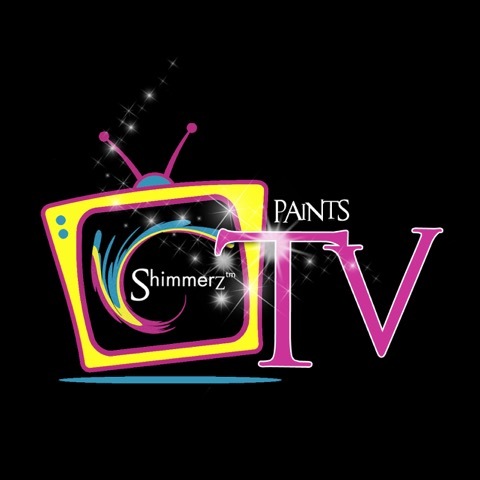 You will find them on the Shimmerz YouTube channel. 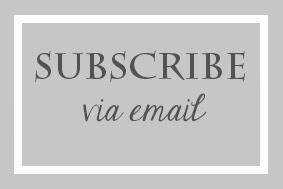 And you can also keep up with all of the latest and greatest from Shimmerz on their Facebook page, too. 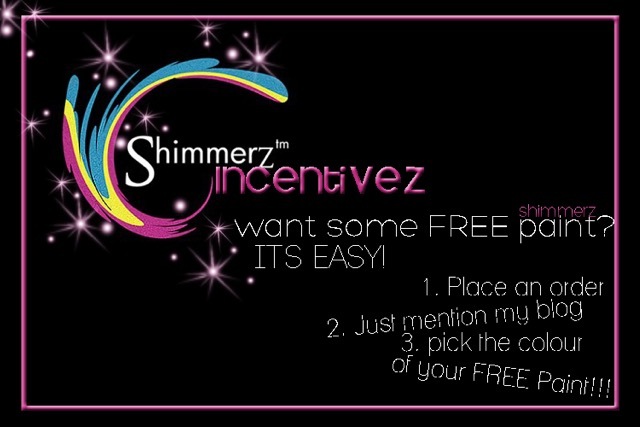 Here is just my own brief synopsis of the Shimmerz products I currently have and will be reaching for often. 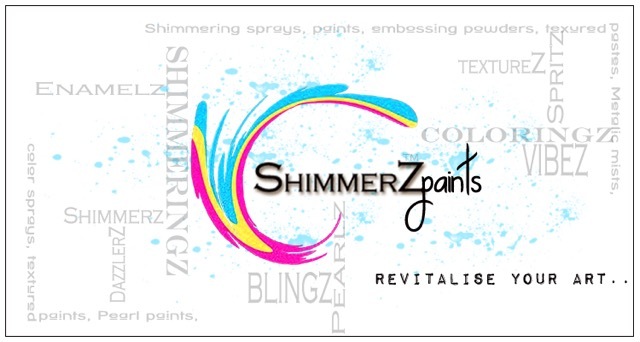 Shimmerz Paints: These paints come in a small pot and are activated by simply stirring them up. They have a gorgeous glittery finish. I would describe the glitter in these to be thick and textural. Creamez: These paints come in a small pot and are activated with water. They have a gorgeous satin finish. Inklings: These paints come in a small pot and are activated with water. They have a DIVINE sparkle. Oh my gosh. It's GORGEOUS in real life. Vibez Sprays: These sprays have a light shimmer and very VIBRANT color. Spritz Sprays: These sprays are super shimmery and super colorful. Dazzlers and Texturez: Both of these are texture pastes and I love using them with stencils and even alone to create mixed media backgrounds. Blingz: Oh, these are fun! They come in a little pot and are activated by simply stirring them up. They are a super chunky glitter paint. I especially love the Pixie Dust color for embellishing stamped images.